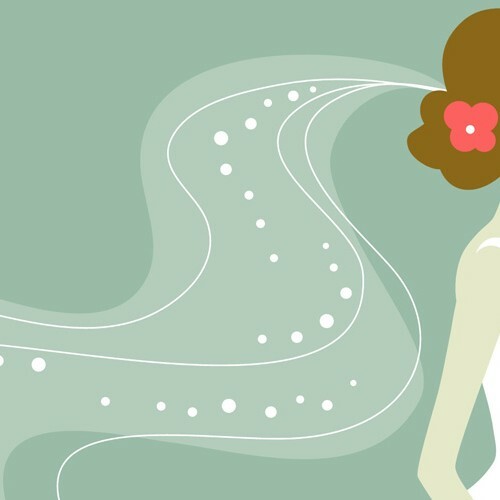 Planning a wedding is a stressful undertaking. An additional level of stress is added when you have too many relatives and need to find ways to include them all in your wedding. 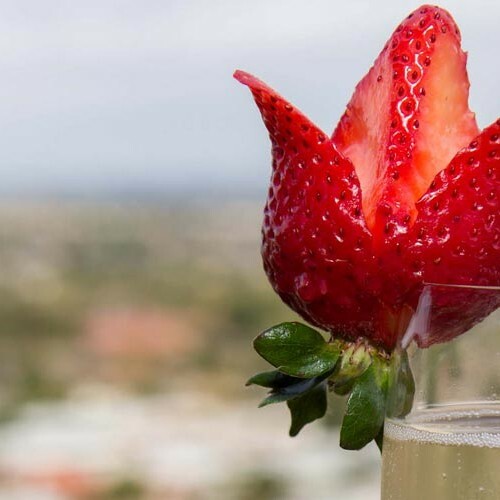 While there are many Orange County wedding ceremony locations that can accommodate very large wedding parties, the fact is that you might not want 17 bridesmaids. The good news is that there are other ways to include your relatives in your big day. Assign a relative or two to check out various wedding reception locations. Orange County Mining Co. has a beautiful facility for both wedding ceremonies and receptions, but some choose to have the reception here and the ceremony at a different location, such as a church or botanical garden. By assigning relatives to inspect other Orange County wedding ceremony locations, you are able not only to include a couple of additional relatives, but you also do not have to personally visit every possible ceremony site. If there is a relative that you have a lot of trust in, you could assign them to be the contact person for all of your vendors. They would not make decisions about vendors, but would simply act as a point of contact for information about billing or any other questions or concerns. This will save you from having to talk to 20 vendors a day, especially in the days just before your wedding. Be sure to list these helpful relatives’ names in the wedding program as “special wedding coordinators” or “venue coordinators”. There are ways to include relatives in your wedding ceremony without making them part of the actual wedding party. You could ask them to read a scripture or poem during the ceremony. If any have musical talent, perhaps they could sing or play an instrument. You can also use relatives as special helpers to handle tasks such as manning the guest book to be sure all guests sign it and to hand out programs to each guest as they enter. 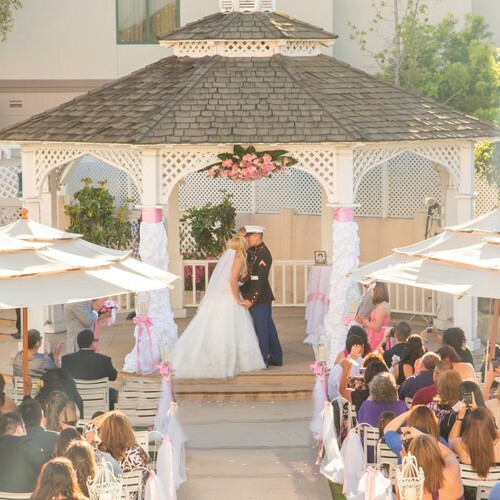 Many Orange County wedding ceremony locations are located outside. This provides opportunities to use relatives in interesting ways such as to hand out fans or, if need be, umbrellas to each guest. Relatives can also be used to light candles in memorial of loved ones who have passed away or to read the names of such loved ones. As you can see, the ceremony provides many opportunities to make relatives feel included. The reception also provides plenty of ways to include additional relatives in your wedding. A particularly charismatic cousin could act as the MC for the night. Another can help guests find their assigned seats, handle any menu conflicts and help guests find the restrooms. Of course, some of the jobs you can assign your relatives will depend on your wedding reception location. Orange County Mining Co. offers packages that include table décor, but if you have any extra items for the tables, such as favors, you could certainly assign a relative to be sure that those items were properly placed. Another can be assigned to be sure that all personal items, such as the cake topper, are collected after the reception. Having too many loving relatives really is a wonderful problem to have. Happily, you can find ways to include them without compromising your vision for your wedding day.